Cesc Fabregas (£6.9m) collected the maximum Fantasy Premier League bonus points in Chelsea's 3-0 home win over Middlesbrough. The Spaniard attempted more passes (114) than any other player in Gameweek 36 so far, completing 84% and creating seven scoring chances. Two of those opportunities led to assists, with Fabregas scoring 41 in the Bonus Points System (BPS). 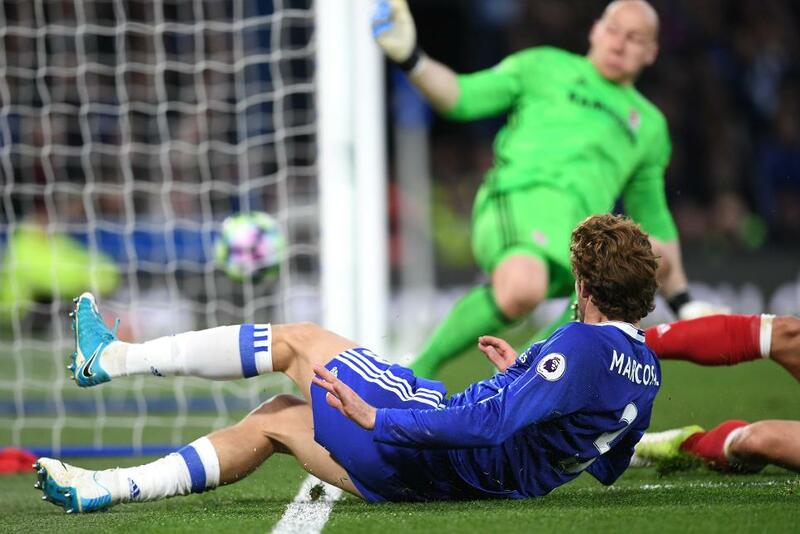 Marcos Alonso (£6.8m), scorer of Chelsea's second goal and his sixth of the season, earned two bonus points with a BPS haul of 40. He supplied two key passes and also contributed 10 recoveries and a pair of successful tackles as the Blues registered a second successive clean sheet. Fellow defender Cesar Azpilicueta (£6.4m) picked up the remaining bonus point thanks to a BPS tally of 35. He provided the assist for Alonso’s goal and completed 92% of 94 pass attempts. 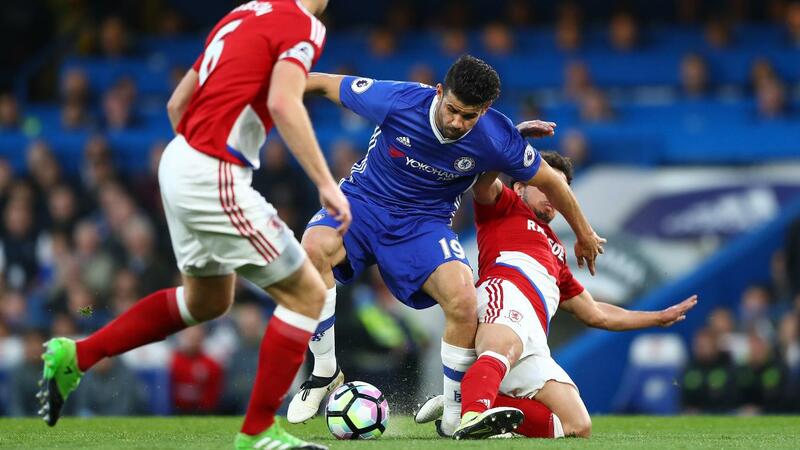 Despite netting Chelsea's opener, Diego Costa (£10.4m) failed to earn bonus points – his BPS total suffered as he was tackled on five occasions to score 30 overall. Costa fared better in the ICT Index, top-scoring in Monday's contest for Threat with a score of 72. The Spain international recorded seven touches in the Middlesbrough penalty area, firing three shots from close range. But Fabregas led the way in the overall Index thanks to a Creativity score of 109, the highest in Gameweek 36 with only Southampton v Arsenal left to play. He supplied 54 successful passes that ended in the attacking third, attempted seven crosses and provided the same number of key passes. 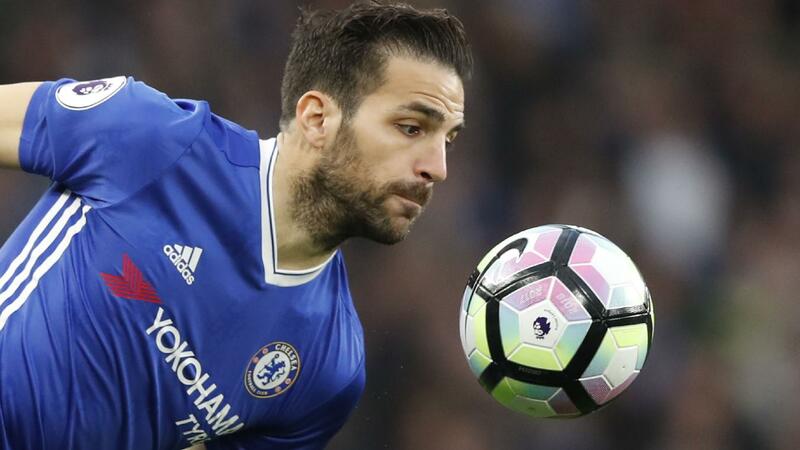 While Fabregas has struggled to establish a regular role in head coach Antonio Conte's line-up, he has been named as a starter in each of the last five home matches. His form at Stamford Bridge has been outstanding. Monday night's return means that Fabregas has produced double-figures in three of those five home starts, while returning points in nine of his previous 10, delivering three goals and nine assists in total. Owned by only 2.0% of FPL managers, he could become an attractive option over Chelsea's remaining three fixtures. One victory away from claiming the title, which could arrive in Friday's Gameweek 37 encounter with West Bromwich Albion, Conte could look to rotate his line-up ahead of an FA Cup final meeting with Arsenal on Saturday 27 May. That could mean that Eden Hazard's (£10.6m) pitch-time is managed further over the final matches. Replaced on 71 minutes, the Belgian failed to maintain a run of FPL returns that had produced a goal or an assist in seven of his previous eight starts. Conte has both Willian (£7.0m) and Pedro (£6.8m) as options in Hazard's position, while Fabregas could be handed further minutes if the head coach plans to start Nemanja Matic (£4.8m) and N'Golo Kante (£4.7m) at Wembley. Alonso is perhaps more assured of retaining his starting berth over Chelsea's final matches, with no obvious deputy for his position. He has scored or assisted 11 goals this season, with his 14-point return taking the wing-back to the top of the FPL defender standings. In an outstanding season, Alonso has averaged 5.8 points per match since claiming a starting role in Gameweek 7, more than any other FPL defender.